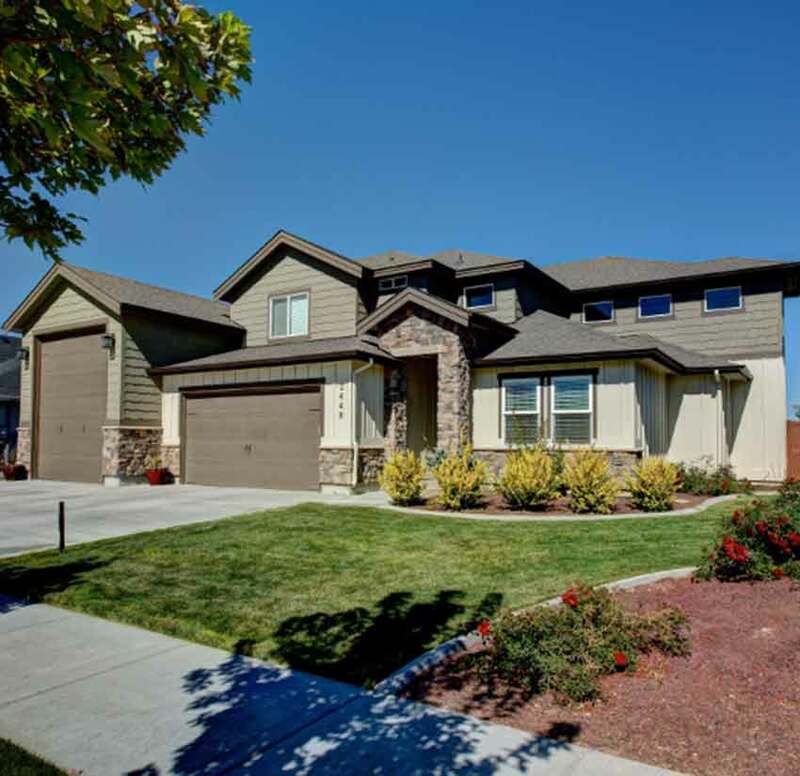 WE REPRESENT BOTH BUYERS AND SELLERS IN THE IDAHO REAL ESTATE MARKET. 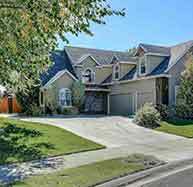 WE HELP BUYERS AND SELLERS IN THE REAL ESTATE MARKET IN BOISE IDAHO. QUALIFIED AGENTS STANDING BY TO HELP! Our mission Is to be the “Legacy of Change and Helpfulness” in people’s lives. 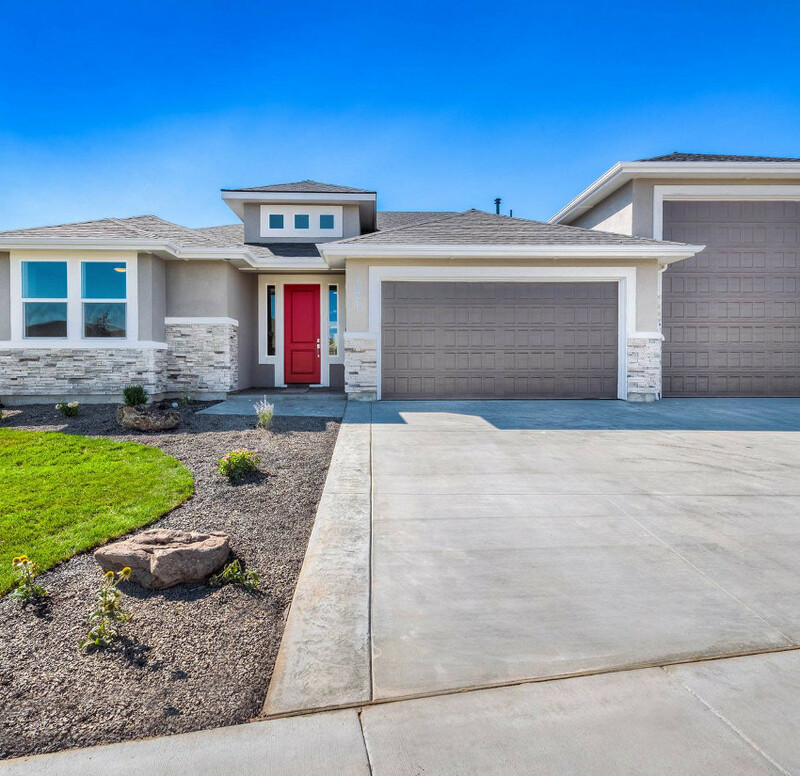 We are a "Home Grown” Real Estate Brokerage with over 20 Years of real estate experience. We guide our clients through the entire real estate transaction, always keeping client’s goals a top priority. If you are considering selling your home, we have buyers for you! 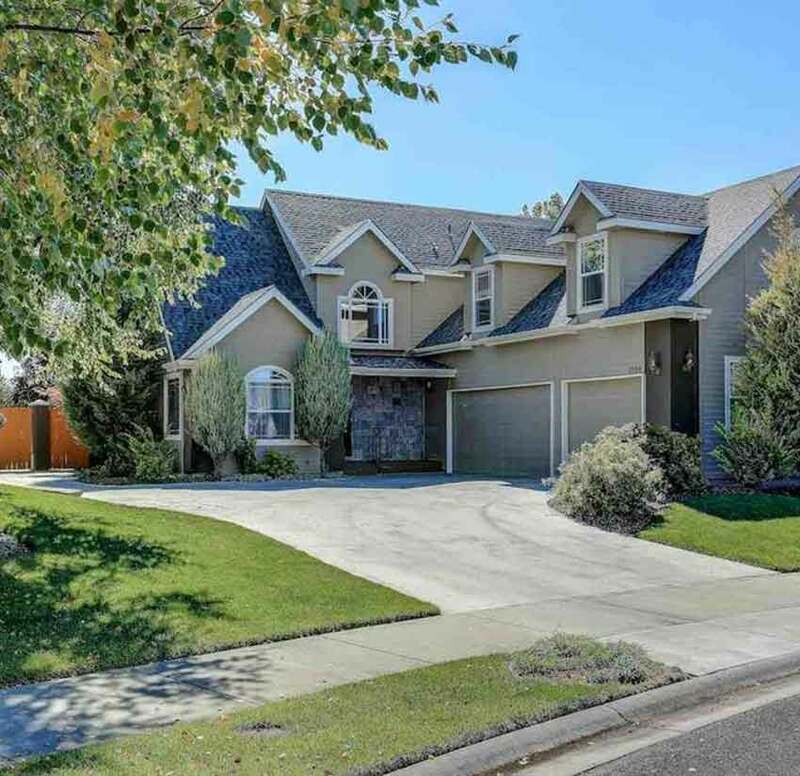 If you want to buy a home, or you are searching for Boise real estate, our agents have access to the most current home listings in the Treasure Valley. 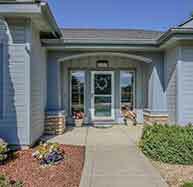 208 agents also have access to information on the latest buyers lending programs available. We believe in 'No Pressure' consultations. 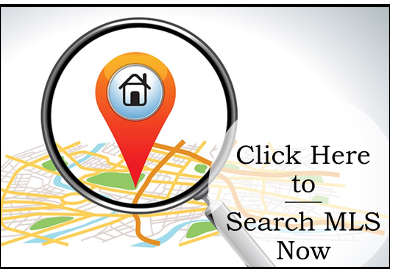 We will provide the latest market information and ways to market your properties. If you have the same need to, not only provide great customer service, but learn the tools to help reach your business goals, our staff is knowledgeable, experienced, dedicated and willing to help you. We are always looking to expand our connections with local, growing companies. We welcome great ideas that will benefit our clients. We love talking to people, who have great experience with not only their real estate needs, but their day to day lives. 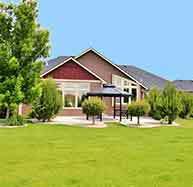 208 Real Estate represents both home buyers and sellers. 208 Real Estate puts integrity over profits and offers a personalized real estate experience for our clients. P.J. 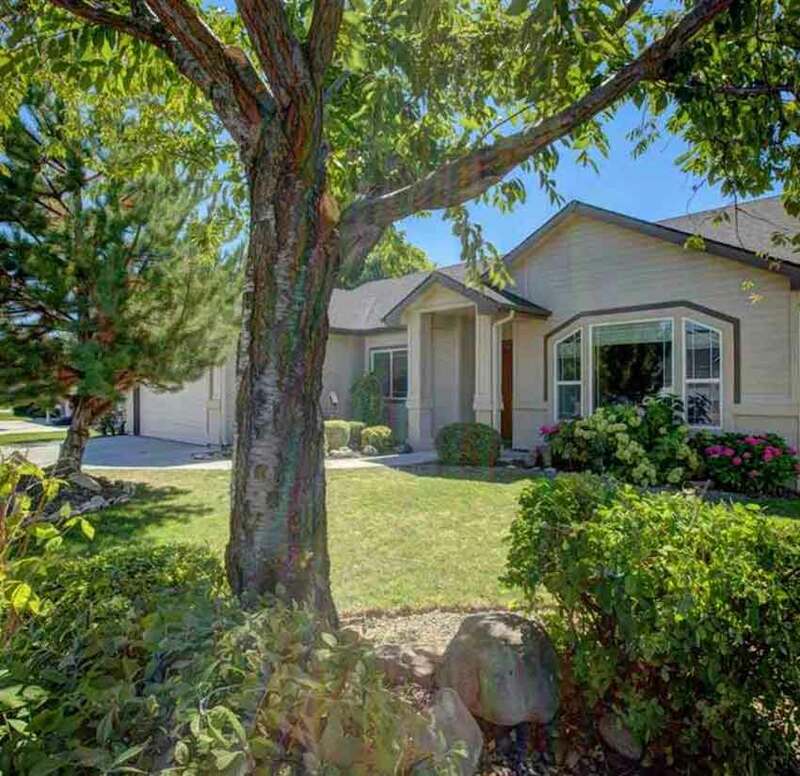 and Shay Johnson did a wonderful job listing our home. They were awesome to work with and were up front, honest, and we could tell they truly cared. 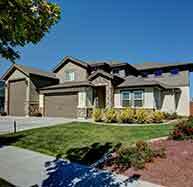 Both my wife and I highly recommend 208 Real Estate if you are looking to buy or sell a home in Boise. 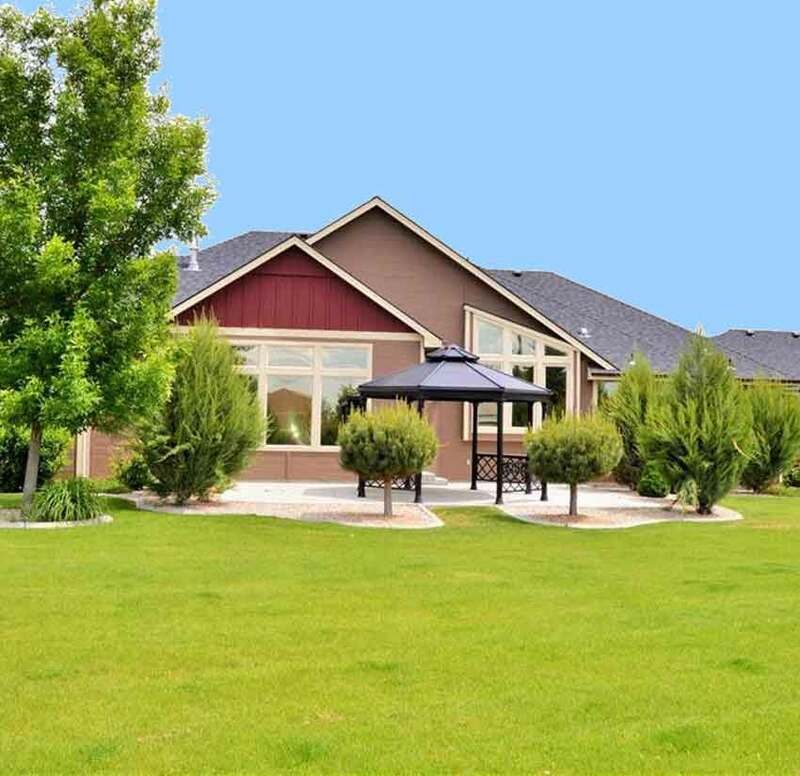 I bought a home in Kuna, Id with PJ's help. He was very professional and got the house in no time. Very nice young man. His wife is a great too she showed me some places when he had a conflict. Great people. 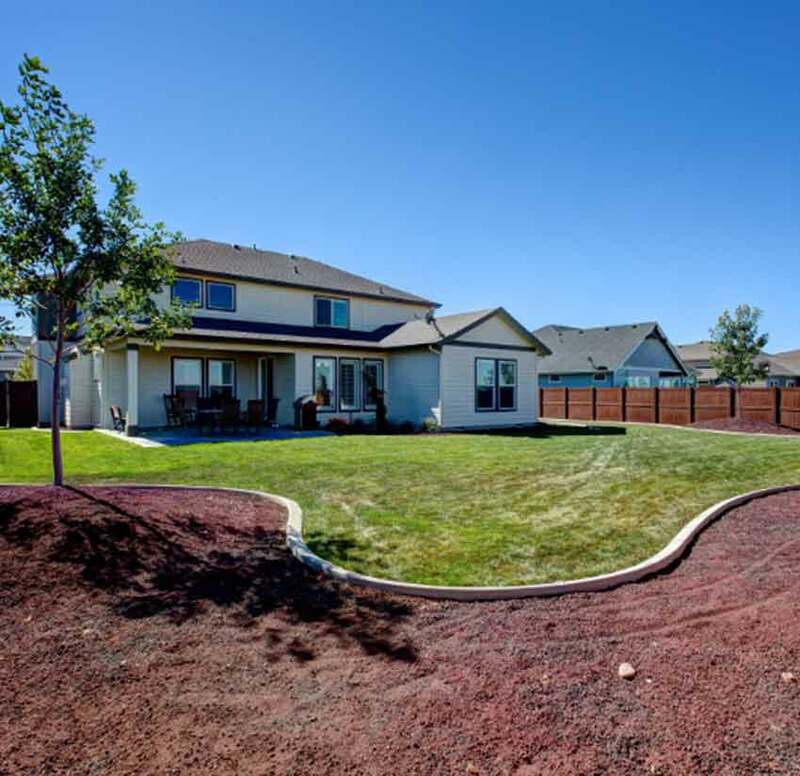 ‘’ I highly recommend the 208 Real State team for any of your real state transactions. 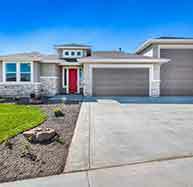 They are very knowledgeable and you can expect exceptional service every time from this group of outstanding realtors. PJ and Shay are the best team in town. Not only are they professional and well-networked, but they actually really care about your experience from the initial inquiry to moving day. 208 was wonderful in helping us find our home! Thank you! 208 is the best!